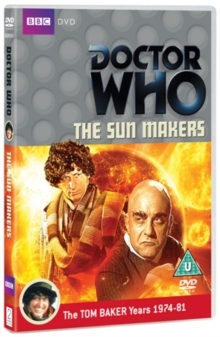 Six-part sci-fi adventure starring Tom Baker. 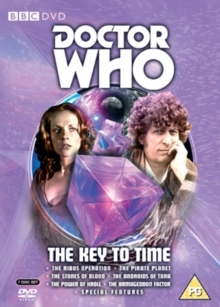 In this instalment, the Fourth Doctor (Baker) races to recover a powerful book, the Artefacts of Gallifrey, stolen from retired Time Lord Professor Chronotis (Denis Carey). 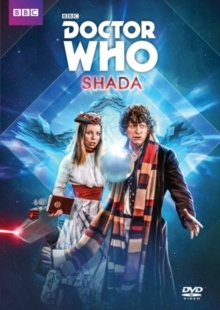 Meanwhile, Skagra (Christopher Neame) tries to discover the location of the lost planet Shada, which houses a high-security prison, so he can extract the knowledge of the most dangerous criminals in the universe. 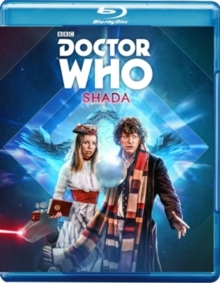 Will the Doctor and his companion Romana (Lalla Ward) be able to stop him from creating his desired universal mind before it's too late?